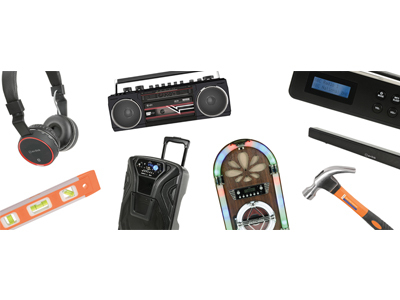 Have a read about some of our new and upcoming products and great ideas for Father’s Day, from hand tools to Bluetooth headphones. 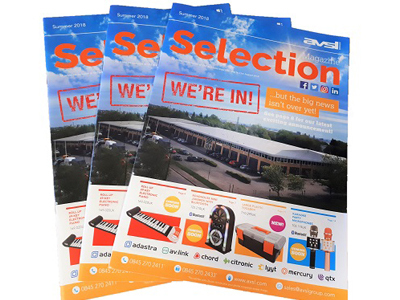 Introducing the summer 2018 edition of Selection Magazine, our regular, printed publication, featuring only the best from our 7 brands. 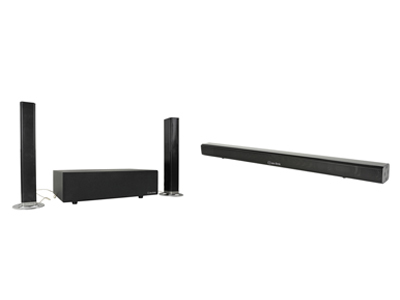 Take a look at our NEW impressive Bluetooth soundbars by AV:Link, available to order today. 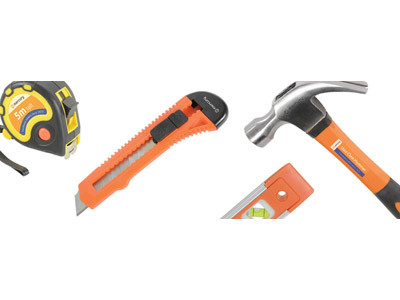 Have a read about our new impressive hand tool range, coming soon to the Mercury catalogue and available to pre-order today. 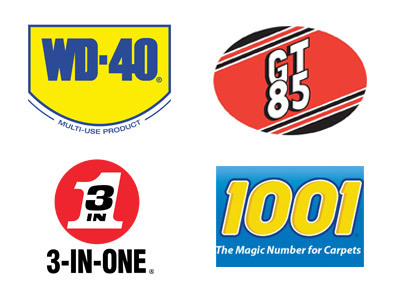 Welcome WD-40, GT85, 3-In-One and 1001! 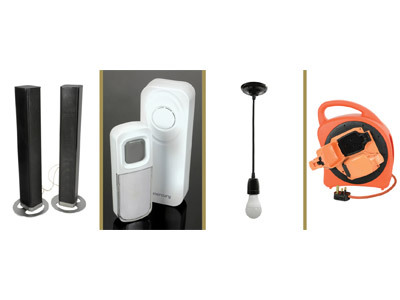 We’re thrilled to announce that AVSL Group is now a distributor of four of the country’s most recognised trade and domestic product brands. The Big Move - Part III: Big News! After months of planning and hard work, we’re thrilled to be settled into our new home. 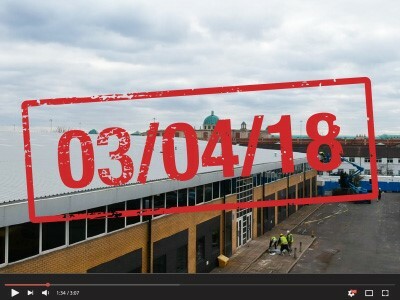 Take a look around in our latest VIDEO and hear our next EXCITING ANNOUNCEMENT! 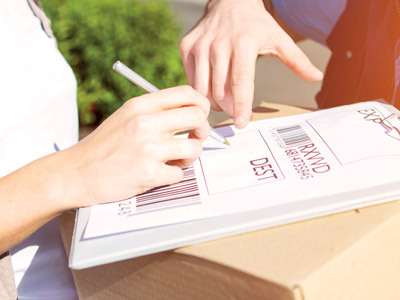 NEW products for April 2018! 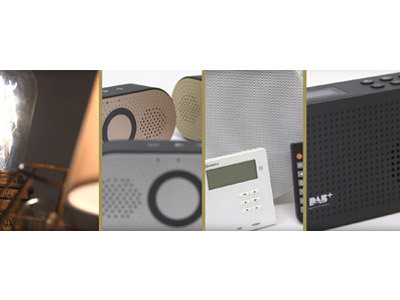 A video and article taking a sneak peak at the variety of exciting new product lines being introduced to the AVSL Group portfolio this April. 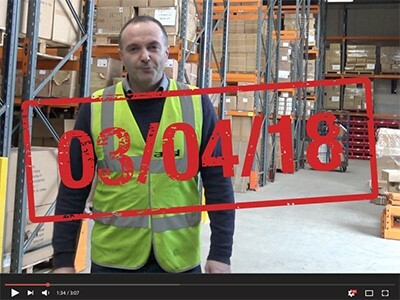 With less than a week to go before AVSL Group relocates from its 20-year home at Barton Dock Road, Sales Manager Paul Goulding shows us the massive amount that has been achieved in preparing our new premises at Bridgewater Park during the last month. With preparations for our move well under way, we regret that Friday 23rd March will be the last day for collections in person… for now! NEW products for March 2018! Welcome to the first of our monthly product showcases, introducing exciting new lines joining the AVSL Group portfolio in March 2018.